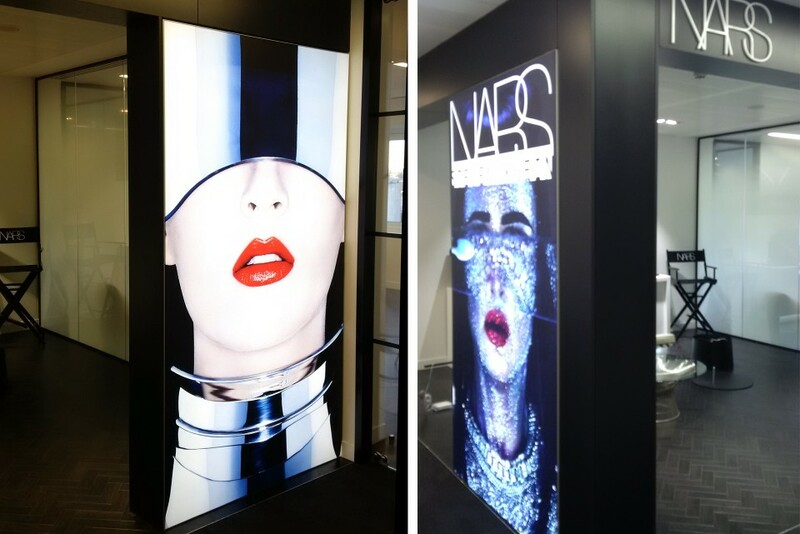 When Paragon Joinery were refitting a new store for NARS cosmetics they approached us about creating two new in-store lightboxes for the entrance of the store. 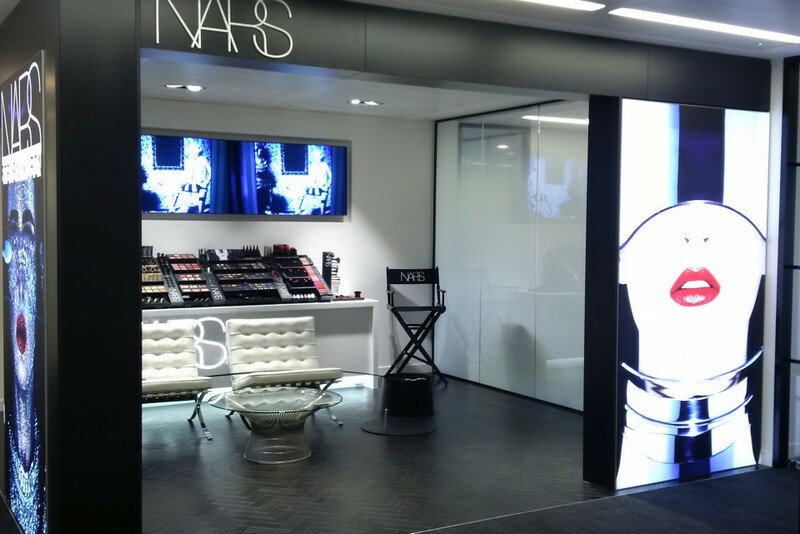 We supplied two 150mm profile lightboxes, illuminated with our wide angle modules and powder coated black. Each lightbox was 2.3 x 1.1 metres and fitted with our high resolution tension fabric graphics, allowing staff in store to fit and change graphics easily when required.